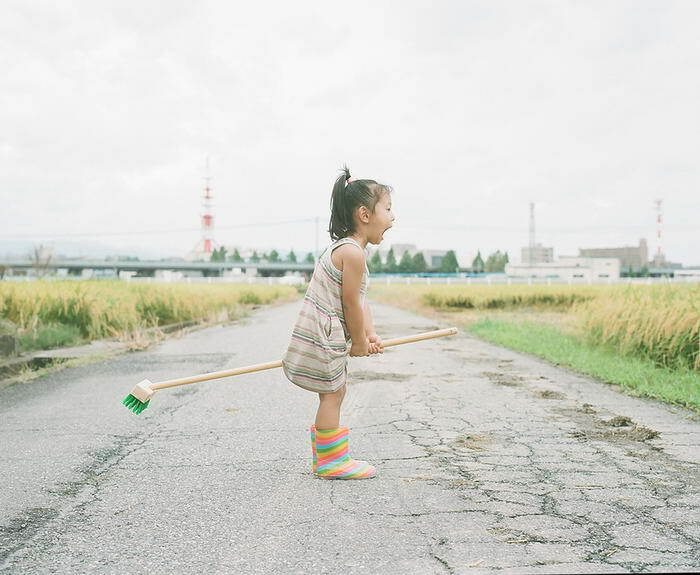 Japanese father and photographer Toyokazu Nagano took a series of shots named “My Daughter Kanna.” He initially picked up his camera in order to, “keep family memories. 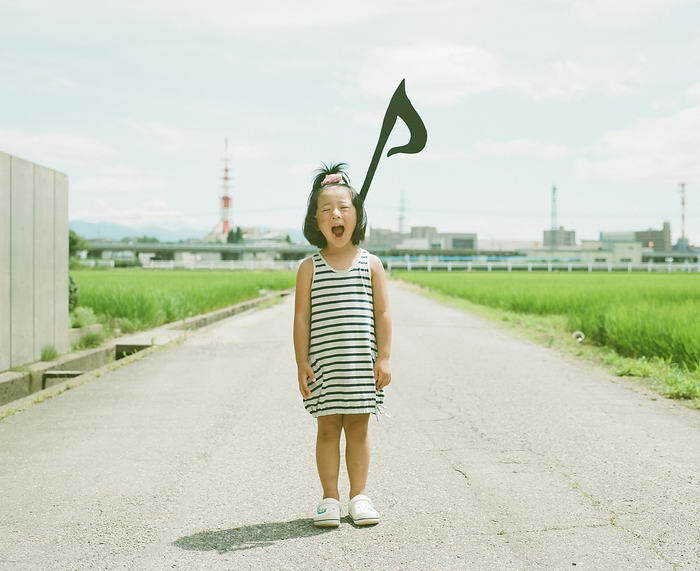 Since then, Toyokazu has developed an on-going series, which has subsequently become a way to create family memories. 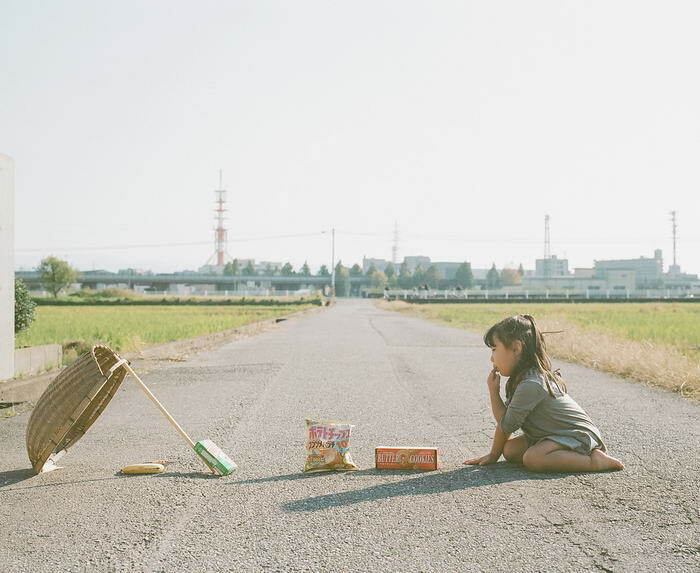 He named the serie “My daughter Kanna’’. 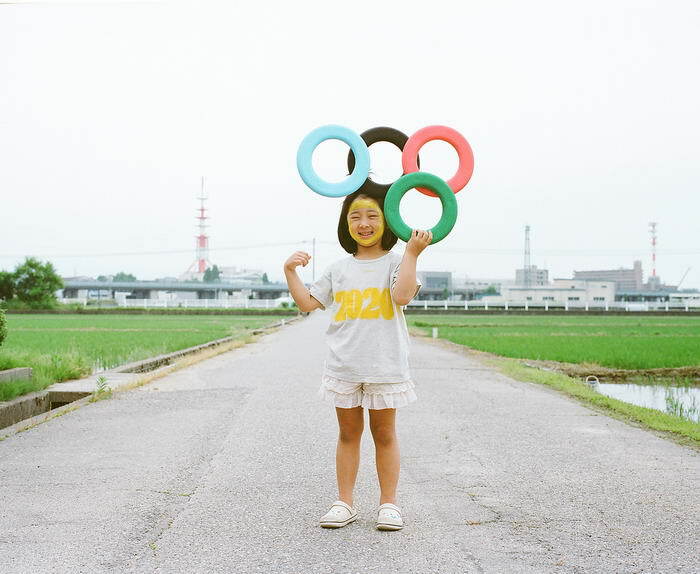 The photos were taken on the same road that every time a girl plays in a new way through the story and photos of the costume. 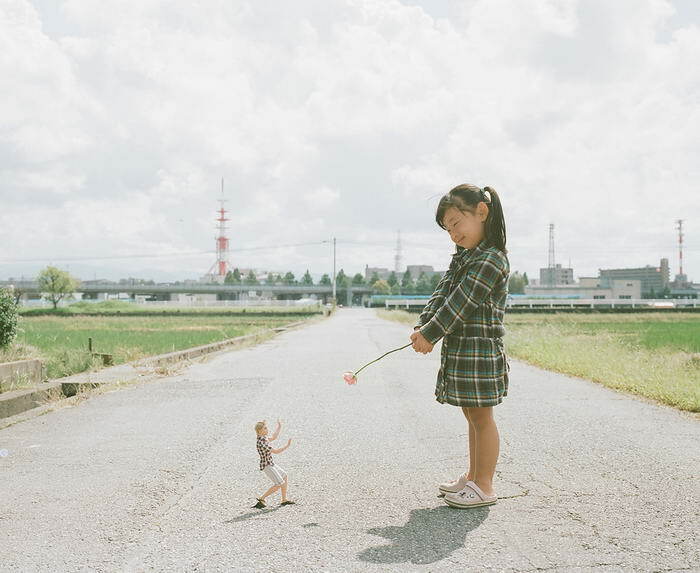 Each photo in the serie features Kanna standing in the middle of an empty road, filling the streets with her big personality. 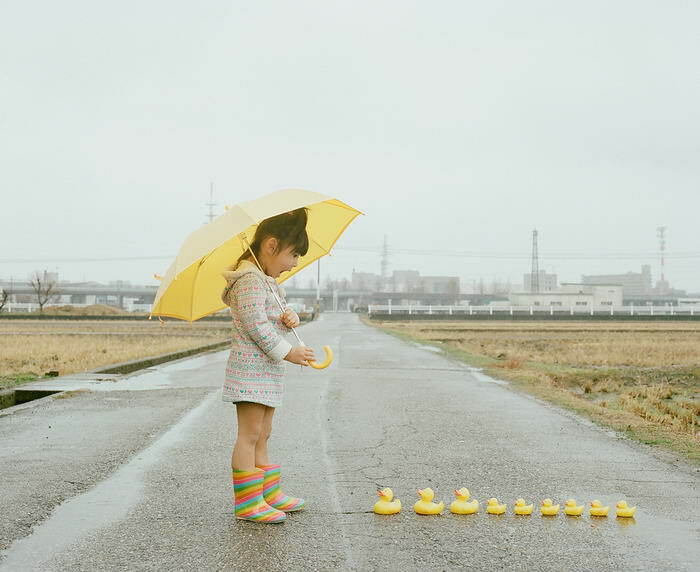 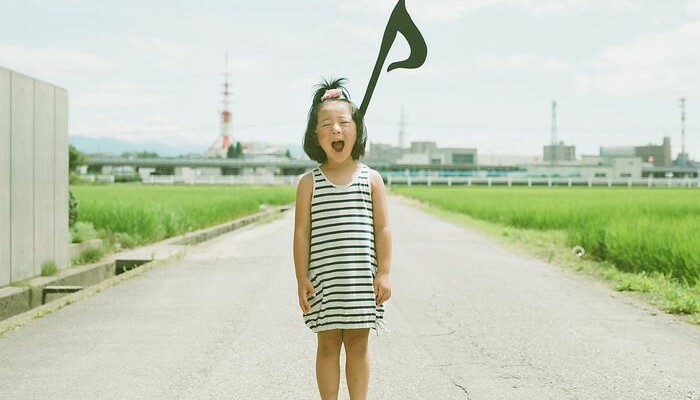 Check out 10 Most Creative Examples Of Kids Photography By Toyokazu Nagano. 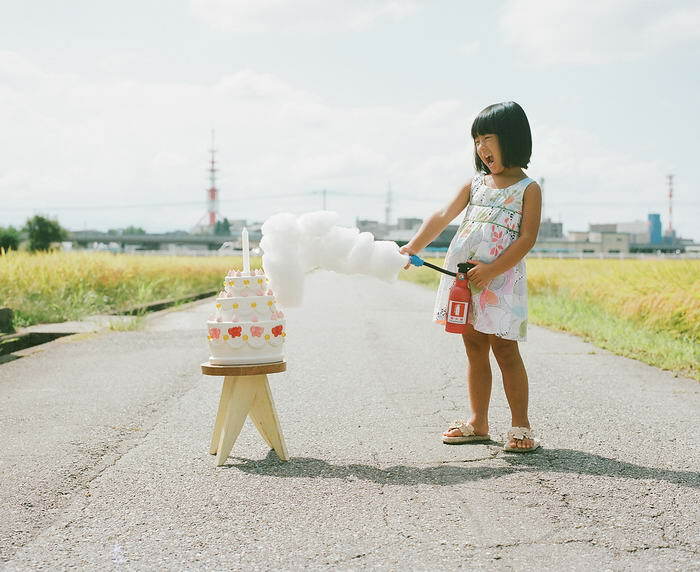 Don’t forget to follow him on Flickr for upcoming works. 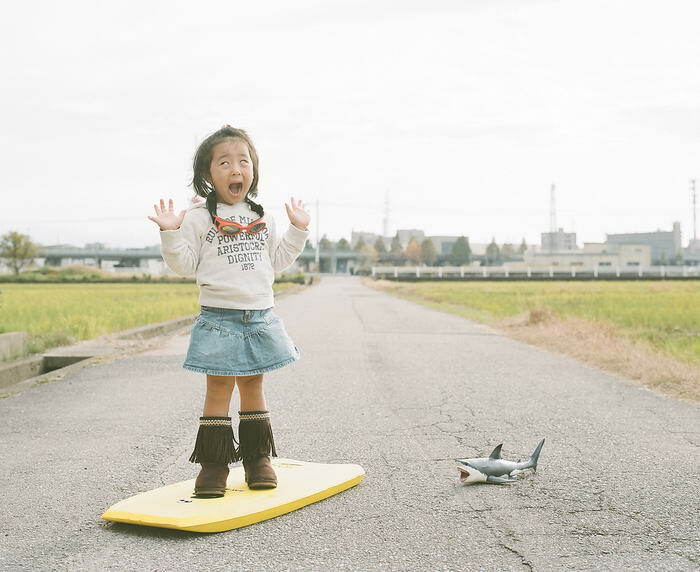 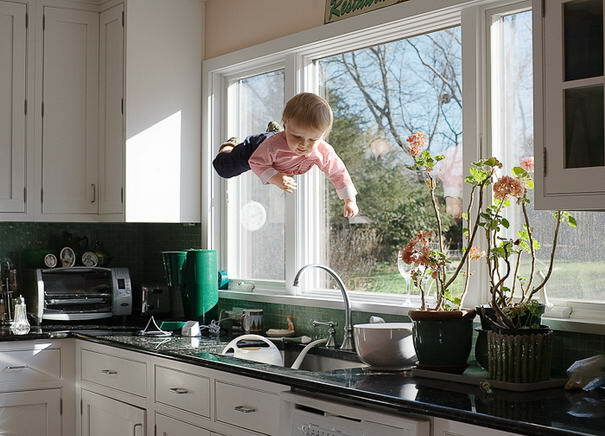 For more children photography ideas and inspiration be sure to check out the works of Jason Lee. 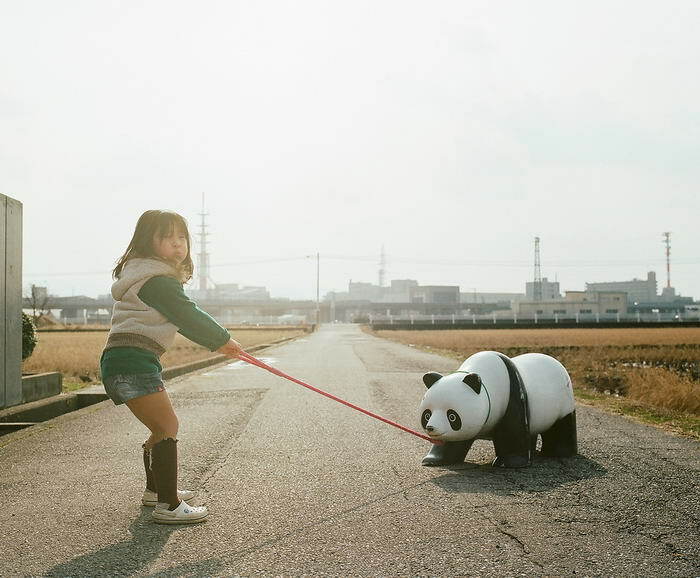 07 – Time for walkies! 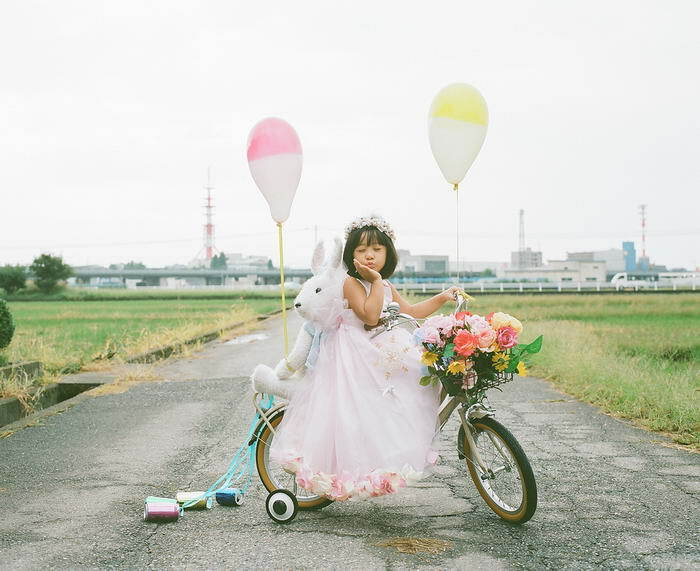 06 – I can’t fly…..
01 – Will you marry me?